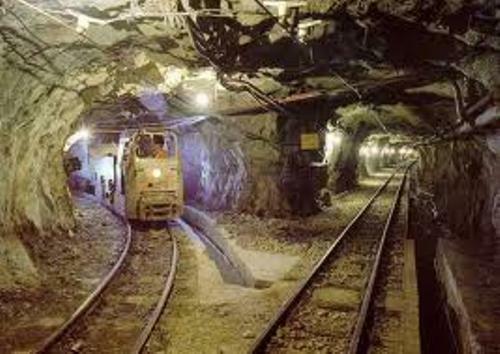 By having gold mining in various spots in the world, the production of gold mining is increased. The waste of this gold is big. 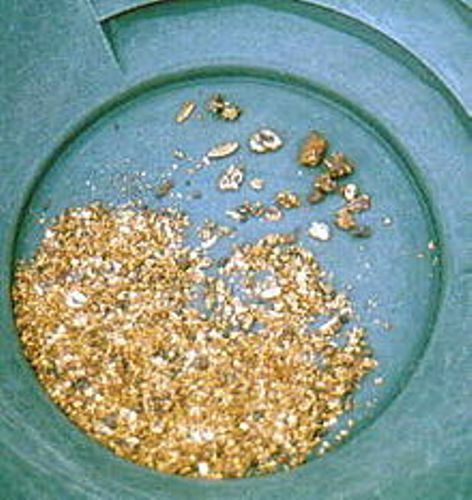 In every ounce of gold, it produces 79 tons of waste. There are many kinds of jewelry that people can get from gold. More than 80 percent of gold that people produced from the gold mining is used for creating bracelet, ring or even necklace. The demand of gold is very high from time to time. For the last 20 years, gold is used by most people as the investment. Gold mining is often located in the land of the indigenous people who want to live side by side with nature. Definitely the gold mining site that human being set on the native land makes it destroyed. People do it because more than 50 percent of gold production is gained from the native land. 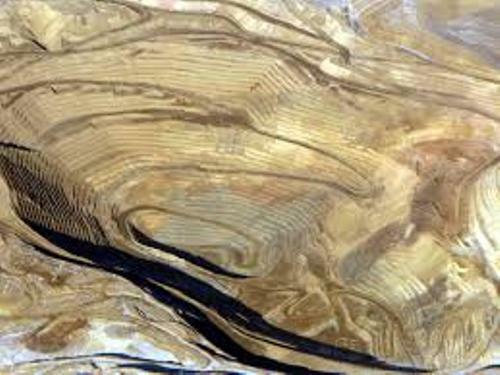 Gold Mining Facts 5: what is gold? Gold has the yellow golden color. In the periodic system, it has the symbol Au with atomic number of 79. In Latin word, gold is called aurum. This gold is not easy to dissolve by using acid. The only acid which can dissolve gold is aqua regina. It is a combination of nitric and hydrochloric acids. The first gold rush in Australia occurred in 1851. This event is very important to the life of the Australian people. It was firstly discovered in New South Wales. The discovery of gold in Australia made the life of the people increased. The development of transportation, communication, inland town and foreign trade were great. In Australia, there are some primary deposits of gold. You can see the gold mined at St Ives, Granny Smith, Super Pit, Gympie and Ravenswood, Mount Magnet, Stawell, Challenger, and Callie. The first two countries which produce the biggest gold are South Africa and US. The third country is Australia. 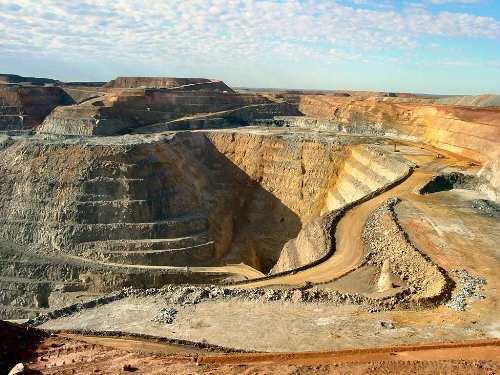 The open cut mines are seen on the gold production in Australia. Underground mining is also seen here. 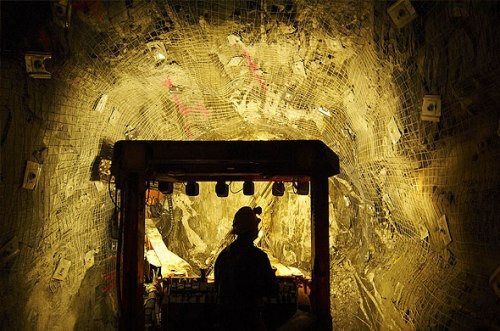 Are you interested with facts about gold mining? Rocket Facts tell you one of the important inventions in the world. Rockets are used to explore the space.